BloodBank MMA Gym Hacienda Heights | MMA Fighting Events Videos Techniques UFC Fight Picks and News. Haciends Heights, located in the San Gabriel Valley in Los Angeles County is home of BloodBank MMA. If you're in the area, and you're interested in joining and MMA (Mixed Martial Arts) gym, you should stop by and check out BloodBank MMA. BloodBank MMA is a full service MMA gym. They have classes in Boxing, Muay Thai, Kickboxing, Brazilian-Jiu-Jitsu, MMA, as well as classes for strength and conditioning and MMA conditioning. BloodBank MMA is located at 16413 Colima Avenue, Hacienda Heights, CA 91745. BloodBank MMA also has open mat on Fridays from 9:30 pm to 10:00 am and 6:00 pm to 8:00 pm, and Saturdays from 12:00 pm to 1:00 pm. Check out a video we put together of a visit we made to BloodBank MMA. 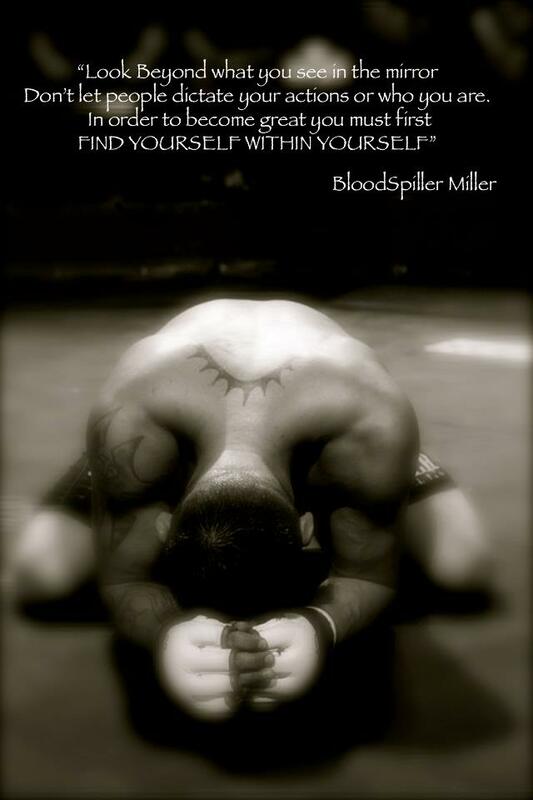 Professional MMA fighter Aaron "Blood Spiller" Miller is the owner and main instructor at BloodBank MMA. BloodBank MMA already has over 5 professional fighters and 6 amateur fighters currently sanctioned and fighting.